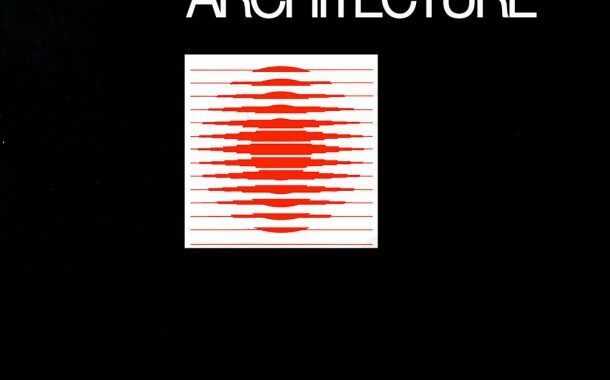 The Energy in Architecture texts were created for the seminars that delivered the program to AIA members and other practicing architects. 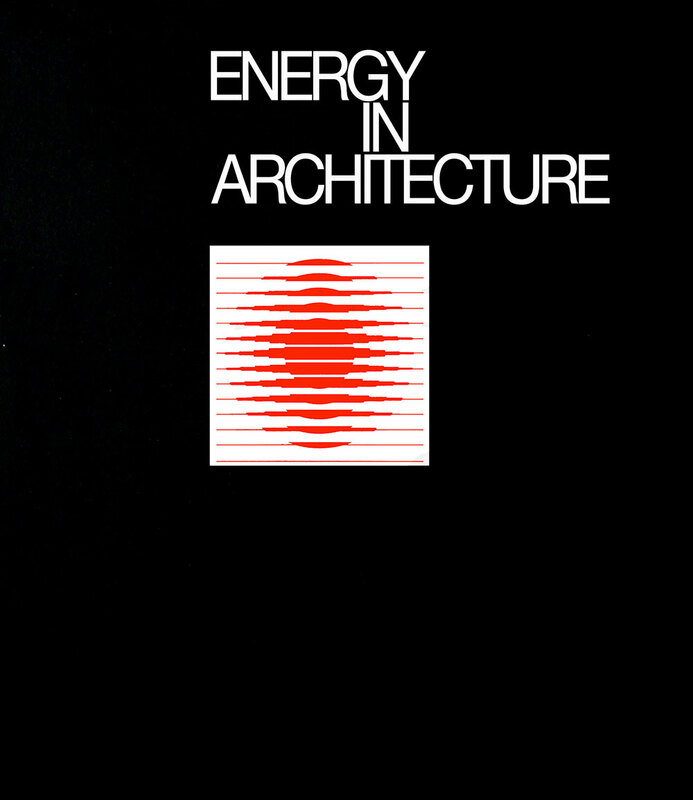 They followed the organization established by the AIA Energy Committee and the Energy Professional Development Task Group which divided the subject into four levels of knowledge ranging from that which a well informed layperson should know, through the levels expertise that should be expected of a practicing architect and finally the material that an “energy specialist” might offer. The program was structured to allow subject modules to be created independently while retaining an overall coherence.